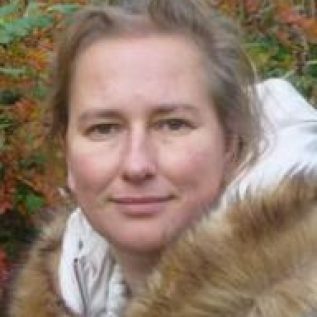 Katya Popova is a global ocean modeller with in-depth expertise in the area of modelling biophysical interactions. She leads the ocean biogeochemistry modelling team at the National Oceanography Centre (NOC), UK. Her main area of expertise is in the impact of climate change on ocean dynamics and ecosystems. Western Indian Ocean and climate impacts on its living marine resources. Katya is a co-investigator in the APEAR project.